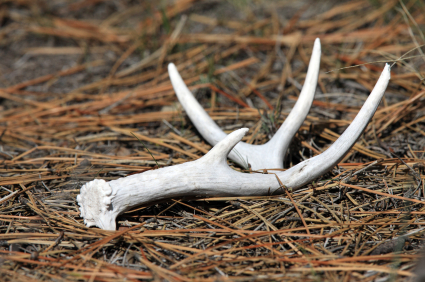 Finding big shed antlers can be as simple as being in the right place at the right time, and these tips will help get you there. 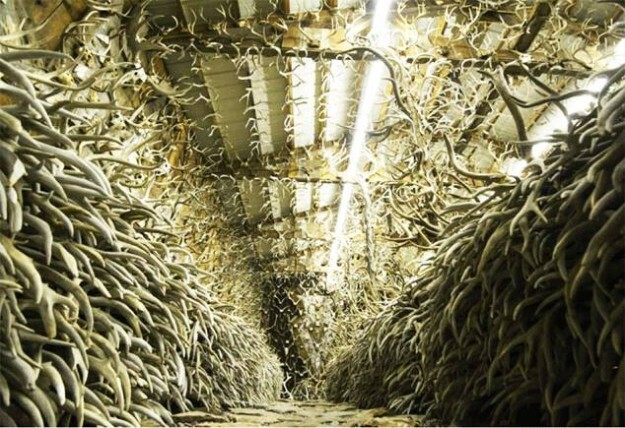 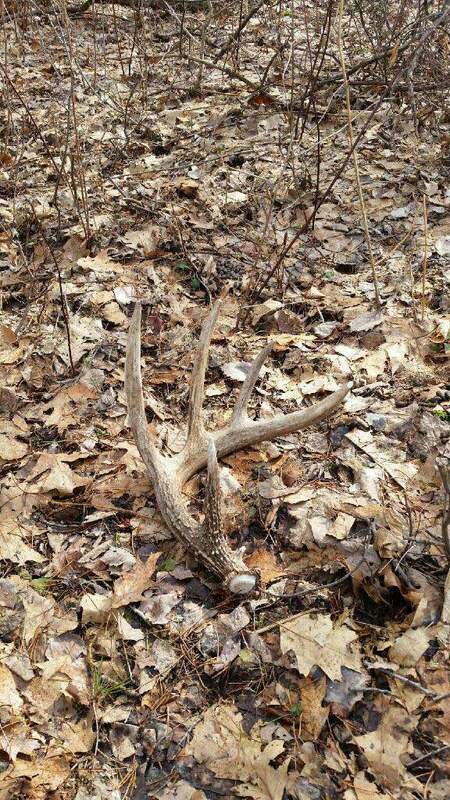 While this is not a photo of the shed antlers found in Detroit, it shows that antlers that are old can still turn up in strange places. 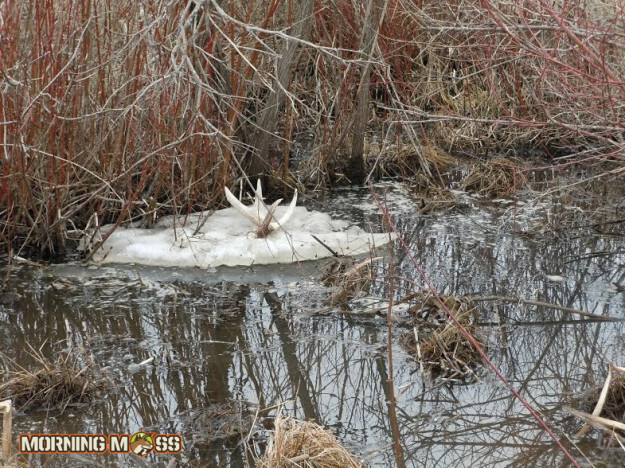 This shed antler was found on the last chunk of ice in this marsh before it melted in Southern Michigan. 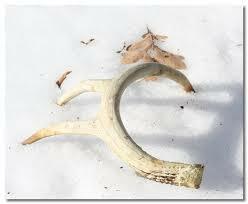 Great find and just in the nick of time! 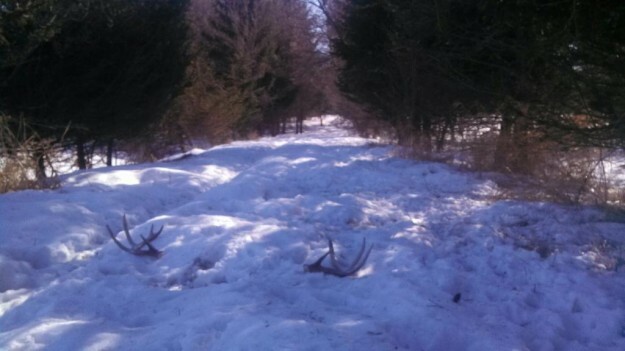 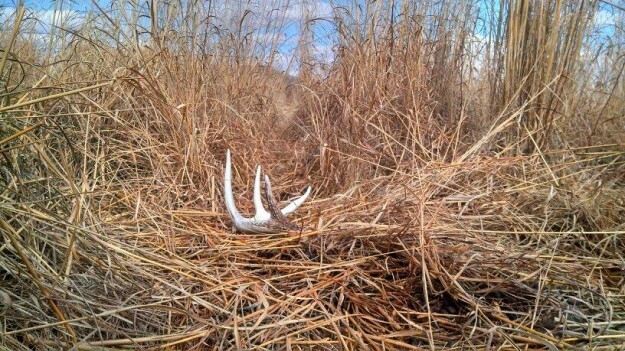 Shed hunting can lead you to the paths that big bucks take in the fall.